Albany, CA—Farm defenders chained themselves to heavy machinery that was removing the topsoil from a portion of the Gill Tract farm in Albany, CA this Thursday (28). This halted a day of construction over the contested farmland. Contractors began work on the southern portion of the Gill Tract last week, a historical farm sold to the University of California in 1928 under the condition it would be used for agricultural research and education. Contractors using a bulldozer, backhoe, excavator, and a grader tractor began removing the valuable topsoil this week. Direct Action at the Gill Tract Farm, shutting down operations for the day. 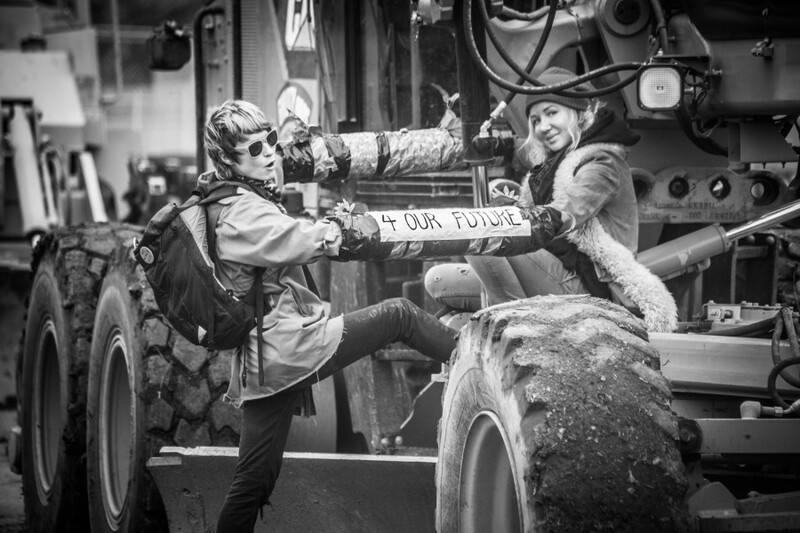 “We are putting our bodies on the line to halt construction and restart a public debate on the fate of this land,” explained Jean Mortensen, one of the protesters locked down to the machinery. After the work day ended, she and Jean Yaste unlocked themselves and were cited by UCPD for trespass and immediately released. The group Occupy the Farm vows to continue disrupting construction until the UC and its corporate partners, especially Sprouts supermarket, cancel their projects to pave over this valuable public asset. Protesters had already disrupted surveying work last Tuesday, and disrupted the first five days of the new Sprouts supermarket in Oakland with a campaign for the community to boycott Sprouts. In answer to the UC administration’s claim that they need to privatize this area for $1 million, we point out that the UC could raise over $3 million by embracing the operation of the whole Gill Tract as a farm, as Stanford is able to do with much fewer academic and institutional resources dedicated to urban agriculture and agroecology. In addition, the research on agroecology done at the Gill Tract has already generated over $2 billion in savings from reduction of pesticide use in California alone. The price the UC is receiving for this land is shamefully cheap compared to the wealth and benefits that this farmland can yield to the UC and the common good. 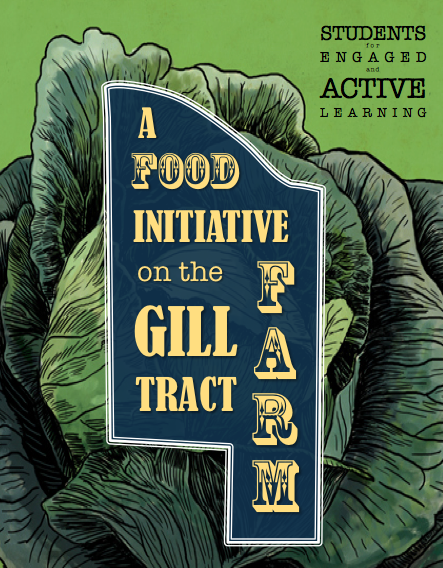 Community members, students, and UC faculty have put forth an alternative proposal to use all twenty acres of the historic Gill Tract for the establishment of a public Center for Indigenous Foodways to research, restore, and recreate indigenous food practices and cultures. This would serve much better the University of California’s mission of research and education for the public good, while also operating as a productive urban farm that provides students, workers, and community members with access to affordable local produce. This proposal better aligns with UC President Napolitano’s Global Food Initiative as well as the sustainability and climate mitigation policies of the state of California. 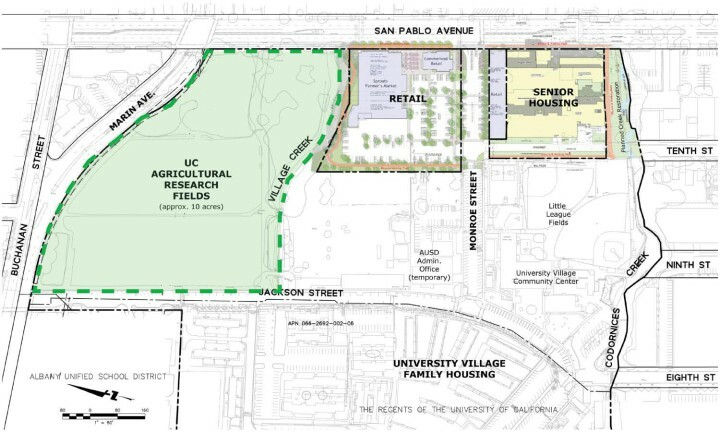 But instead, the UC is privatizing this section of the Gill Tract for the construction of a high-end senior assisted living facility by the Belmont Village corporation, alongside construction of a Sprouts supermarket and a parking lot. 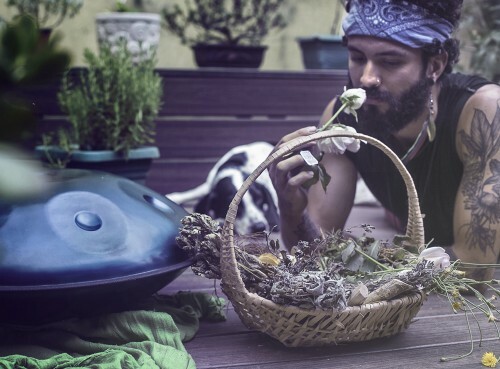 “We have tried every formal and institutional route for a more democratic decision on the fate of this land,” explains Gustavo Oliveira, a PhD student of geography at UC Berkeley and member of Occupy the Farm. “But the UC administration and their corporate partners only reconsider their plans for privatization when opposed by organized direct action.” All public hearings about the fate of the land at the UC as well as the City of Albany featured majority public opinion against construction over the farmland. The privatization and construction launched on the site has been contested by students, faculty, and members of the community for almost two decades. In 2004, the UC Regents approved commercial development despite years of campaigning by students, faculty, and community members for the preservation of the land for urban agriculture and food justice, and proceeded bulldozing greenhouses in 2008 and contracting with Whole Foods for development of the site. 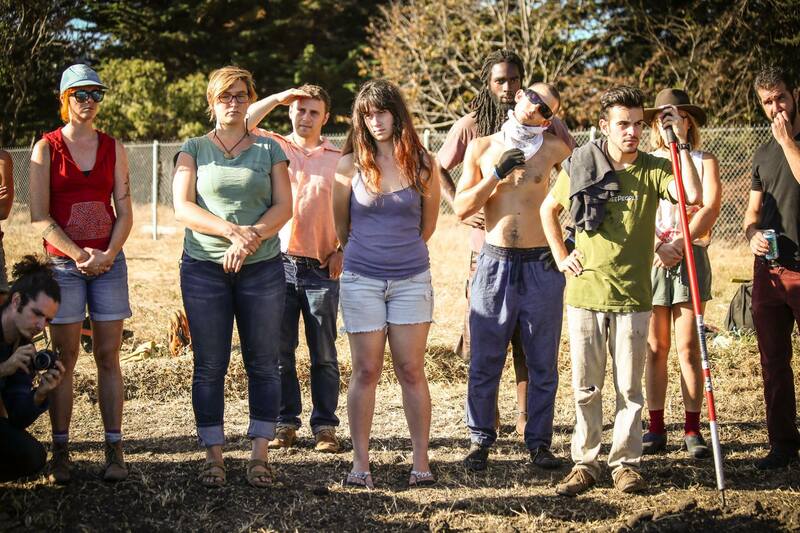 In April 2012, Occupy the Farm reenergized this struggle by camping on the land and planting a publicly-accessible farm on the Gill Tract. Under pressure, Whole Foods pulled out of the proposed development, and the UC administration granted protection for a portion of the land, some of which is now the vibrant Gill Tract Community Farm. However, the 7 acres of the southern portion of the Gill Tract remains slated for development with a shopping center anchored by Sprouts supermarket, a high-end senior housing complex, and a parking lot. 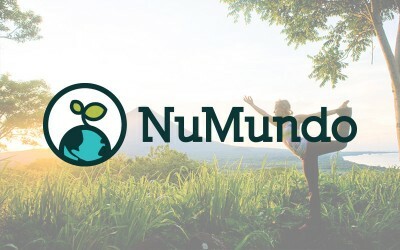 UC Capital Projects now seeks to implement this project despite another occupation in May 2013 and other mobilizations on the land in 2014 and 2015, two lawsuits, an Albany City referendum effort, broad based and constant community participation at the Albany City Council in favor of preserving the farmland for agricultural use, and an ongoing campaign for Sprouts to drop its proposed construction project over the Gill Tract. This is not true. The land was sold by the Gill family without any restrictions whatsoever.